In the heart of Chinatown is an exclusive opportunity that reflects the past, present, and future of Chinatown. 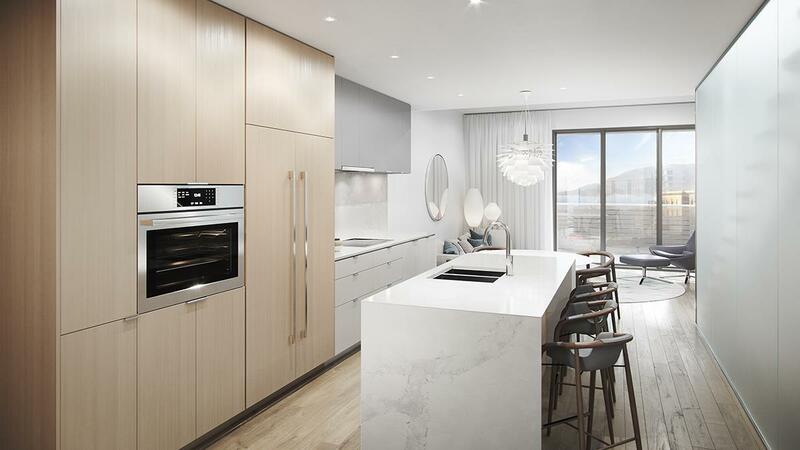 Consisting of ground floor retail, office space, and 25 stunning strata residences in a boutique building, Sparrow Chinatown is built with forward-thinking design to maximize space and convenience. Like a lantern in Dr. Sun Yat-sen Garden, each landscaped roof space is illuminated by the homes surrounding it. Once a cultural ghetto for Vancouver’s Chinese community, Chinatown’s revitalization is attracting a multicultural group of people to live and work in the neighbourhood, drawn to its special historical character. Far from being isolated, residents are in close proximity to a broad range of cafes, restaurants, pubs, and lounges within Chinatown, in Crosstown to the west, and Gastown to the north. Major sporting events in Rogers Arena and BC Place stadium are just a stroll away, as is seeing the latest blockbusters at Tinseltown’s theatres. Excellent transit connections make it convenient to reach other parts of the city by bus or rapid transit. Once the viaducts to the south are removed, expect a much improved pedestrian connection to False Creek and even greater neighbourhood vitality from new residences planned for the shoreside. Prices are not currently published, as this development is in its pre-construction phase. Sign up to our VIP list above for priority access to Sparrow Chinatown updates. Contact me today to discuss availability and plans for this unique purchase opportunity. Shared decks and gardens will be located on the fourth, seventh, and eighth floors. The three upper storey townhomes each have private roof decks. There are also a second floor terrace and a third floor patio facing the lane for office workers on their respective levels. Sparrow will provide residents with two levels of underground parking accessed from the lane via a car elevator. It will accommodate 13 vehicles for commercial tenants, 12 resident vehicles, and 43 bicycles. Six bicycle spaces will also be available for building visitors at ground level in front of the retail unit and one Class B loading bay at the lane. Rendition Developments is a vertical organization which works directly with architects and engineers. Rendition manages all aspects of the development and construction from acquisition to completion. They are particularly focused on infill development in up-and-coming urban neighbourhoods. Innovative design and technology of building is used to fuel creative potential of these projects and push the envelope to devise and produce better environments for living and work and for the people who use them every day. Each potential development project is evaluated on the impact to the neighbourhood’s growth and for the opportunity to create something that has not been done before. Mallen Gowing Berzins Architecture is a full-service architecture firm that has distinguished itself through its expertise in a diverse range of project types, small and large. Their accomplishments over the last decade have been defined by the successful integration of architecture, interior design, and planning services, combined with effective project delivery. 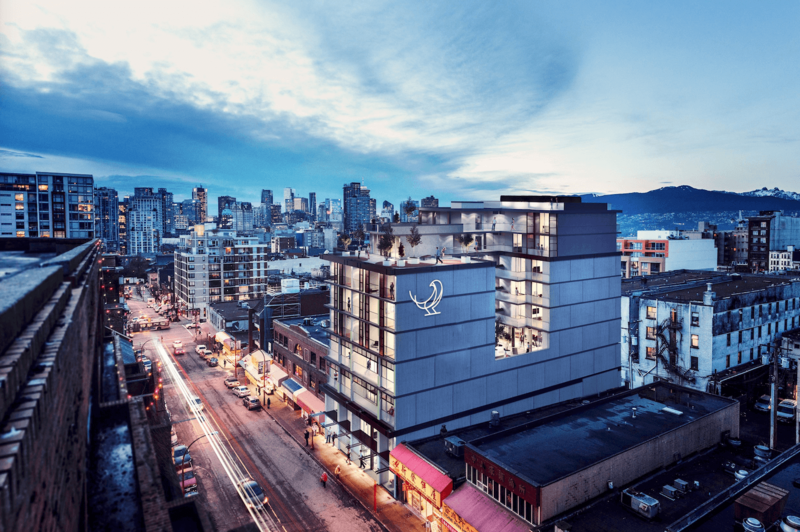 With offices in both Vancouver and Toronto, MGBA provides architectural and design services for the hospitality, retail, commercial, and institutional markets across Canada. 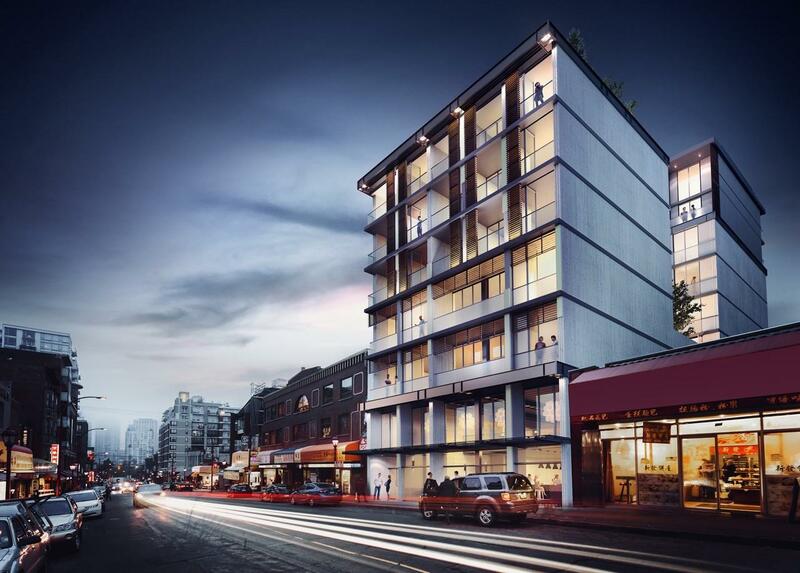 Are you interested in learning more about other homes in Chinatown, Downtown or near Yaletown? 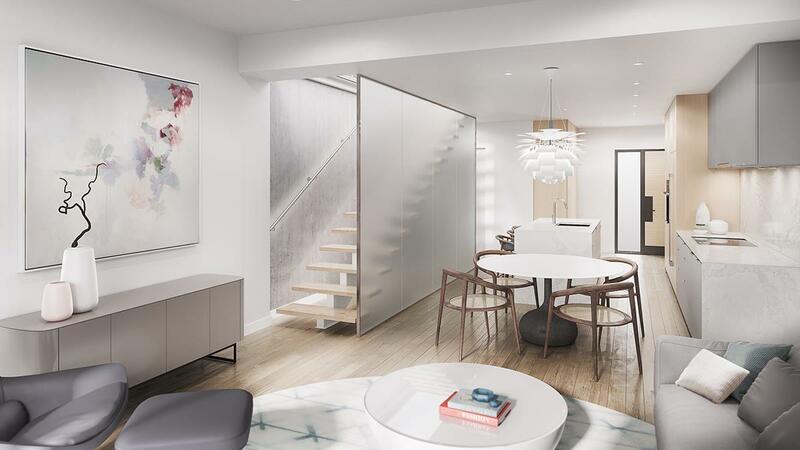 Check out these Chinatown Presale Condos!